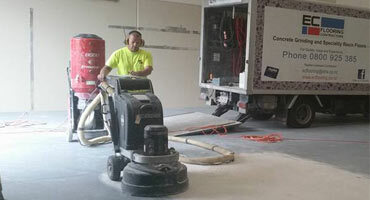 Our services include concrete polishing in your home and workplace; industrial and commercial resin flooring, decorative flooring, concrete grinding in preparation for tiles or carpet or to remove old floor substrates; non-slip floor coatings, block honing to vertical blocks and repair work including fixing concrete trip hazards etc. 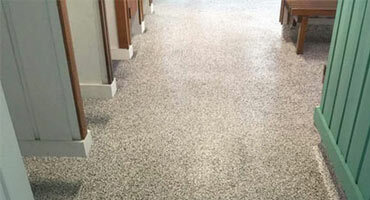 For a professional, quality service please do not hesitate to contact the experienced team at EC Flooring today. 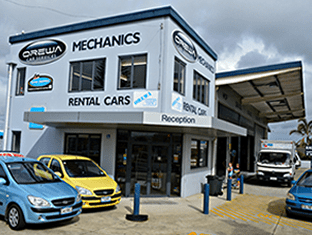 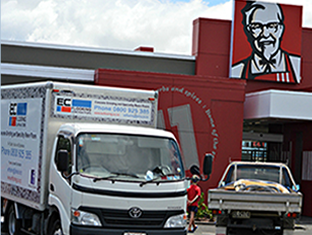 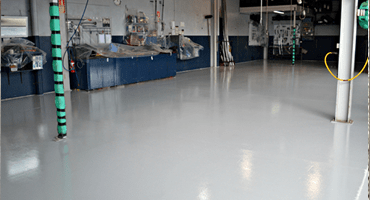 EC Flooring Contractors Limited have been providing Auckland and surrounding districts with quality flooring solutions since 2001 however the majority of our senior staff have had 25 years flooring experience. 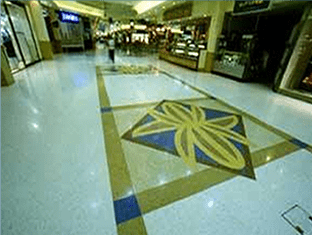 Whether its Concrete Polishing, Resin or Decorative Flooring we can help. 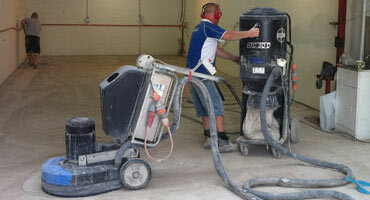 We also specialise in Concrete Block Grinding/Honing and Concrete Grinding for surface preparation for carpet or tiles and/or to remove old paint and residue. 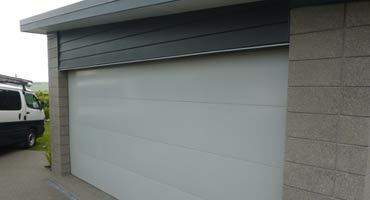 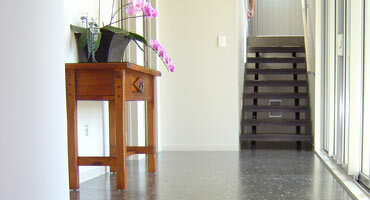 We service Auckland and surrounding districts and have a large team of flooring experts to help. 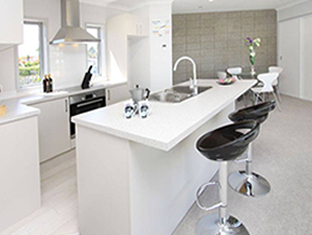 We have the resources to take on very large commercial and industrial contracts in additional to the smaller domestic jobs.